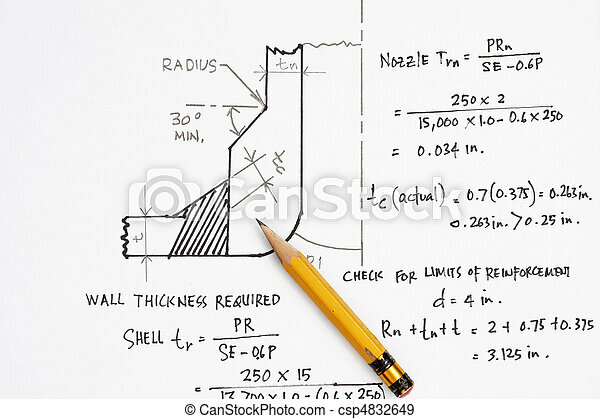 Design calculation of asme nozzle - many uses in the oil and gas industry. 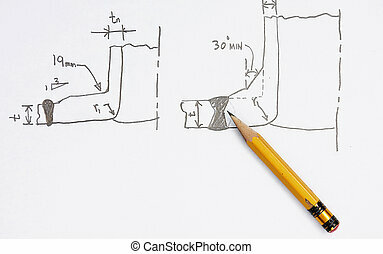 Design calculation of Nozzle - many uses in the oil and gas industry. 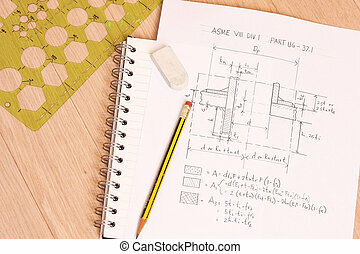 Design Calculation of asme pressure vessel - manu uses for the oil and gas industry. 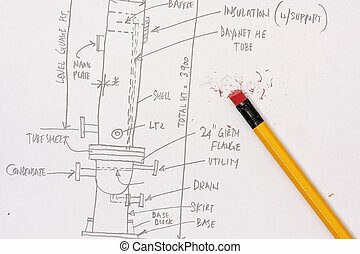 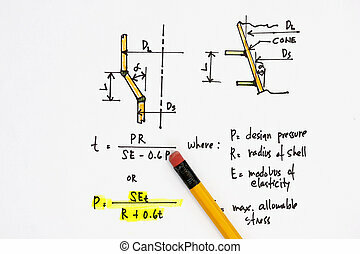 sketch of nozzle as per asme code calculation - many uses in oil and gas industry. 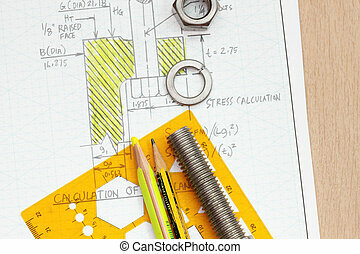 Design of gear- many uses in the mechanical engineering. 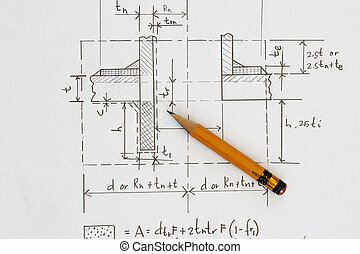 Design and calculation of flange bolting - many uses in the oil and gas industry. 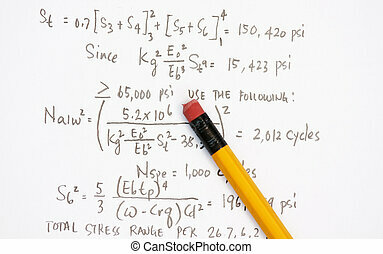 Note the calculation is my work. 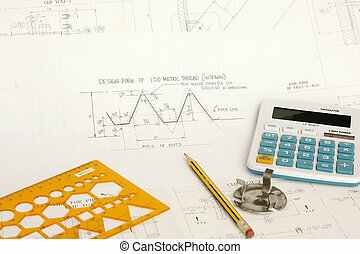 Mechanical calculation of vessel - many uses in the oil and gas industry. 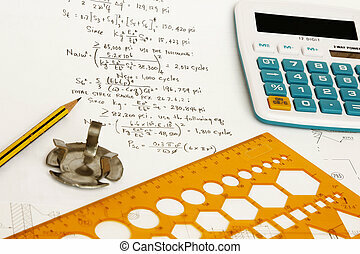 Calculation of mechanical equipment - many uses in the oil and gas industry. 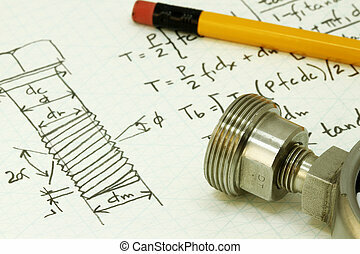 Calculation of flange bolt- many uses in the oil and gas industry. 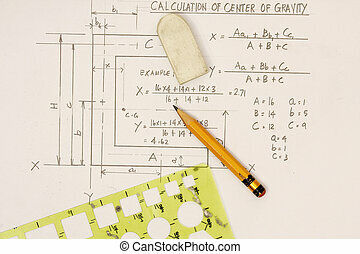 Center of Gravity Calculation - concept for engineering in the oil and gas industry. 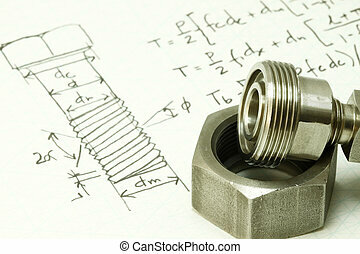 Machine design and calculation of bolt thread and nut. 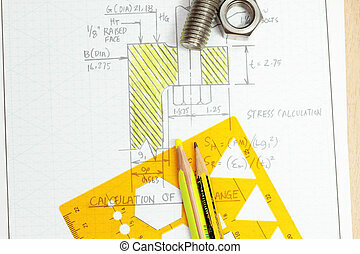 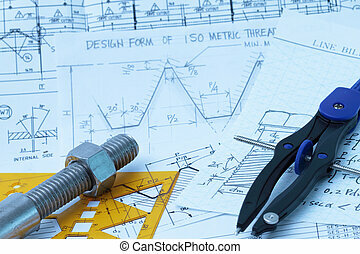 Design calculation of bolt thread - many uses in the mechanical engineering industry. 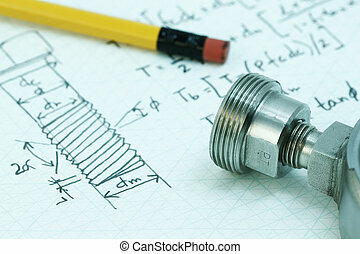 Thread design of bolt - with focus on the tread of a machine parts.